Why did God take him so soon? Why do I keep doing the same things over and over? Suffering always brings overstuffed suitcases full of questions that we log around on our global search for understanding. But these slippery answers rarely arrive. Who will you trust with your pain? Who loves you with reckless abandon? Who will wipe every tear away? Who can trade your heart of stone for a heart of flesh? Who will bend down to kiss your face and take your hand? And after all our failed attempts to make sense of our hurts, this “who” is asking us to finally surrender the “why” to God. 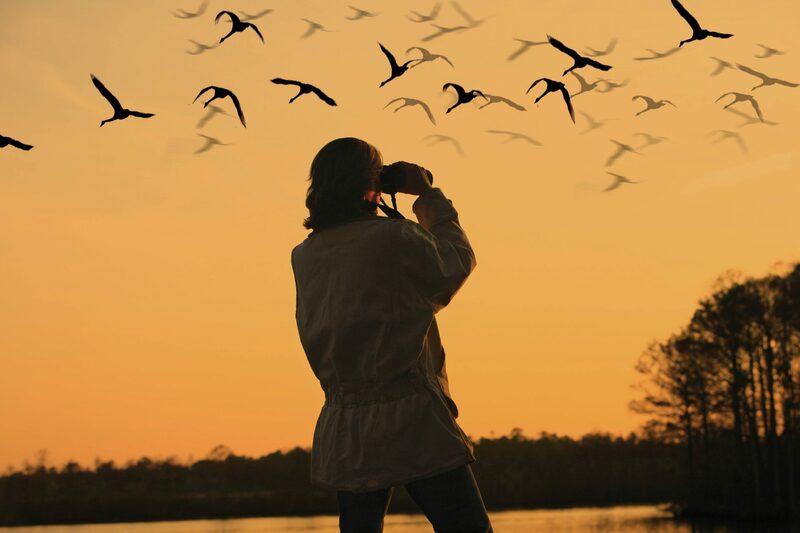 Just like chasing an elusive bird, what hard-to-find answers have you been chasing in your life? Answers to painful events? Answers to damaged or lost relationships? Answers to uncomfortable emotions? Hurtful words? Betrayal? Spend some time today reflecting on the questions you are chasing and the painful situations that those questions are about. Draw some birds on a piece of paper (or copy the one here) and prayerfully write down those questions inside the birds. Spend some time in prayer and meditation intentionally trying to shift your focus from the “why” questions to the “who” questions. Consider doing this each day this week.